You’re looking for a high class reliable, safe and comfortable chauffeur service for your company? With Tourstar you’ve got a chauffeur service at your side that will safely and comfortably drive you anywhere. Thanks to our many years of experience we can offer you the ideal and professional service that you seek and that fulfils your expectations. As with most things in life, a transfer service stands and falls by its reputation. And for that very reason we want to offer you a chauffeur service that satisfies you. And a satisfying chauffeur service encompasses a complete customer service. A chance find but a great find. Lovely vehicle, clean, comfortable. Driver courteous. All in all arrest experience and I would recommend these guys and will be using them again. For you this service starts with a wide selection of premium vehicles. 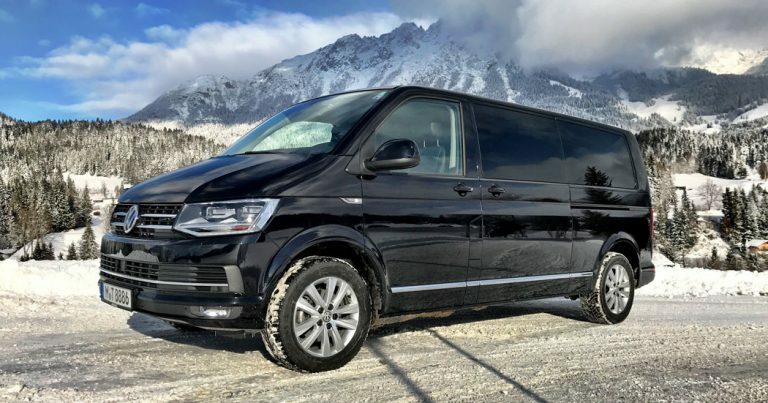 Our large fleet contains a variety of premium and first class vehicles that you can pick and choose from. At your disposal are a variety of limousines and vans that are all powered by strong 4×4 all wheel drive systems. In the inside of each and every vehicle you will find all the expected and sought after features. Standards such as air conditioning and tinted glass are of course a given. Furthermore you will find a minibar with drinks and sockets for all your electronic devices. This way you can relax and continue working at your leisure. Your privacy is of utmost importance. Your privacy is assured and our drivers will only disturb you in the case of an emergency. All of the vehicles in our fleet are up to the highest and current security standards. In addition to that you’ll be glad to hear that all of our vehicles undergo frequent maintenance and upkeep to make sure that you travel in absolute safety. Additional safety is guaranteed by our hand picked and experienced drivers. All of our chauffeurs have to partake in frequent mandatory trainings and betterments. This is the only way to ensure that both our vehicles and our chauffeurs are up to standard. 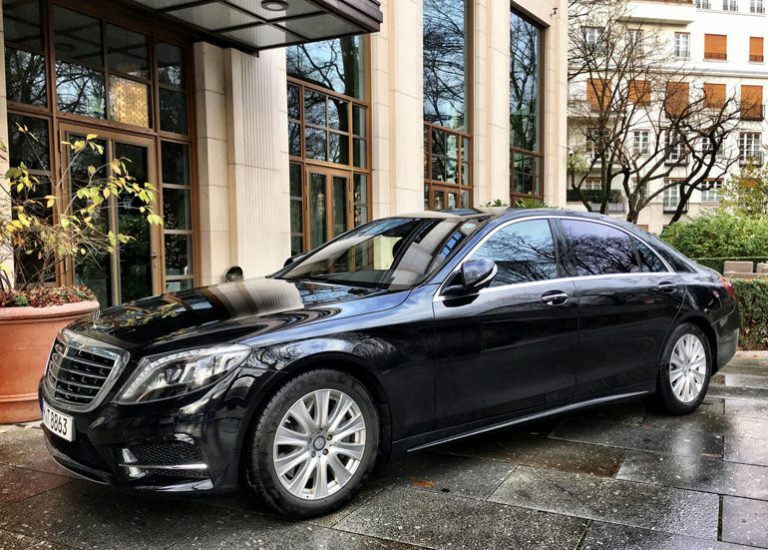 When you are travelling with our chauffeur service you’ll be in safe and capable hands. But our chauffeurs are not only excellent drivers they are also true gentlemen and professionals. Your chosen chauffeur will evermore behave adequately and professionally in any given social situation. Naturally they will always be dressed in elegant gowns that fit the occasion. 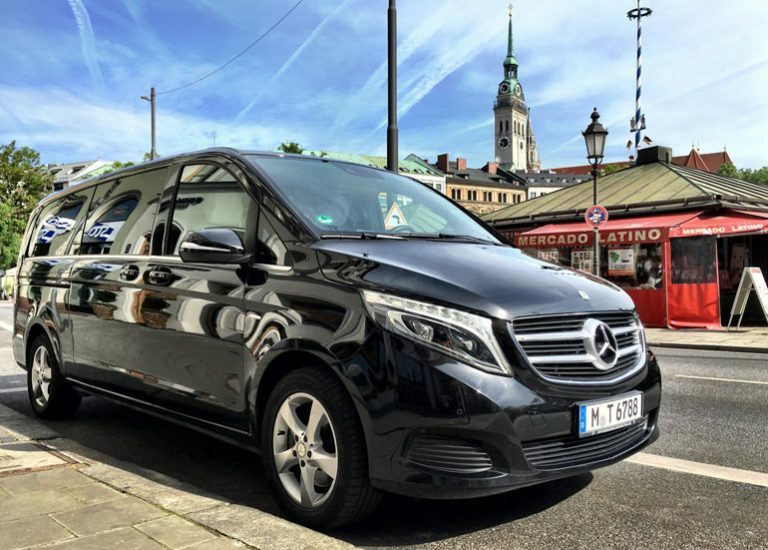 All of our chauffeurs speak both German and English fluently. When you are travelling with Tourstar you are in capable and most solicitous hands. We want you to experience a chauffeur service that feels both professional and natural at the same time. We want you to be able to trust your chauffeur and vehicle at all times without having to restrict and constraint yourself in any way or form. Our complete and encompassing service naturally extends to the payment options as well. Your payment options include paying via credit card, bank transfer and cash payment without any additional or extra costs. We offer you a flexible and complete chauffeur service that will safely, reliably and comfortably drive you anywhere.